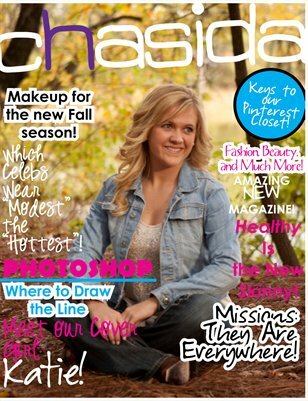 Finally a fashion magazine with a Christian twist! Chasida magazine presents the best of both worlds! Advice, hard hitting articles, and fun fashion! Most importantly faith!